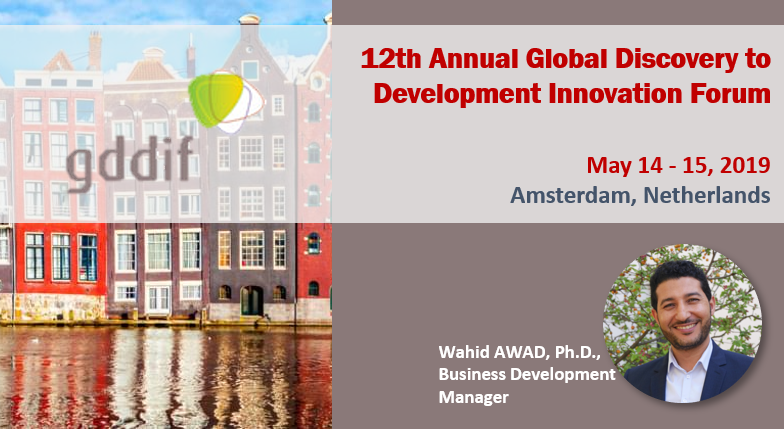 CILcare will attend the 12th Annual Global Discovery to Development Innovation Forum on May 14-15, 2019 in Amsterdam. Meet Dr. Wahid AWAD, Business Development Manager to learn more about CILcare’s offer to support your drug developement in ear disorders. Please do not hesitate to contact us to schedule a meeting. Looking forward to discussing with you the opportunities in the development of treatments for hearing disorders!